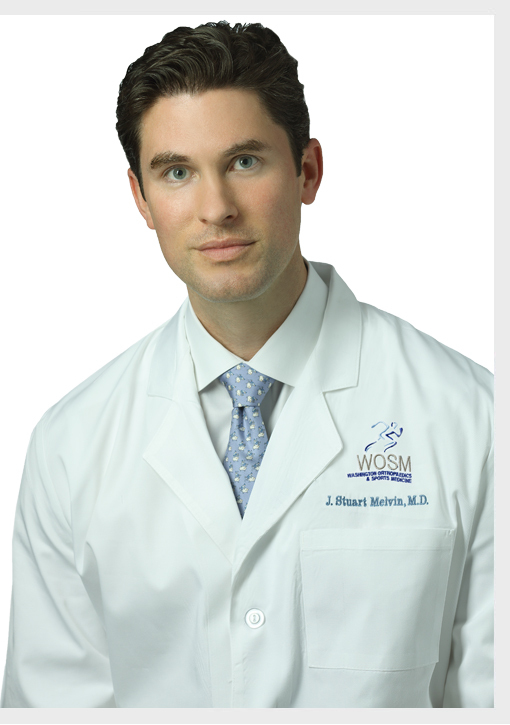 Dr. Melvin completed an Orthopaedic Trauma Fellowship at the renowned Carolinas Medical Center, focusing on the treatment of complex upper and lower extremity fractures. A tibial shaft fracture is a break that occurs along the length of the tibia or shin bone (larger bone of the lower leg) between the knee and ankle joints. These fractures can occur while playing sports such as soccer and skiing. The tibia or shin bone is a long bone in the lower leg. Flat surfaces called medial and lateral tibial plateaus at the upper end of the tibia articulate with the femur (thigh bone) to form the knee joint. This surface is softer than the region of the tibia below. Implants and prostheses inserted into the bones and joints of the lower limbs, through joint replacement surgery, are helpful in the restoration of function in severely damaged joints. A fracture is a break in the bone that occurs when extreme force is applied. Treatment of fractures involves the joining of the broken bones either by immobilizing the area and allowing the bone to heal on its own, or surgically aligning the broken bones and stabilizing it with metal pins, rods or plates.